One of the most common accusations thrown at men who take a stand against abortion is simply that it doesn’t affect them directly. Since they are male, and will therefore never become pregnant, it surely follows that they are firmly unqualified to comment on such matters, right? But is that really true? The attempted dismissal of men who stand up for the unborn is a blatant attempt to weaken the resolve of those who see each life as infinitely precious. But one man is taking a stand against such efforts. 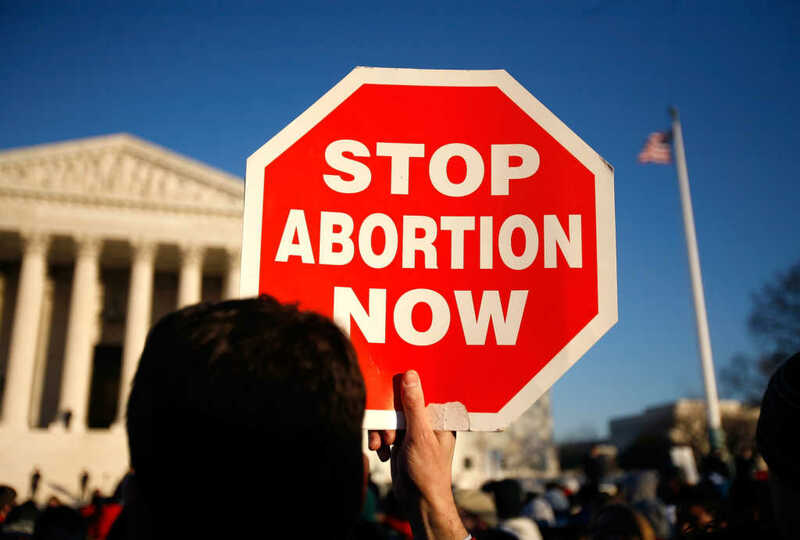 The “no womb, no say” logic implies that one cannot be involved in any manner of public conversation on a particular issue unless he or she is personally affected by it. The key question is: why are these issues served up as a matter of unbounded public discourse, while abortion remains off-limits to men? Why is this the exception? Whether an issue affects us directly or through the experience of someone else, we must surely seek to give each other a fair hearing — and a place at the debating table. As Christians, it is imperative that we look to the word of God for wisdom on these issues. It is important for us to understand the seriousness of issues such as abortion, and to cherish the sanctity of life at all times. The staggering loss of unborn children should surely stir an urgency within us to act, whether we are male or female.